The Internet is full of online stores—so how do you set yours apart from the crowd. More importantly, how do you make your business successful? Your ecommerce site should engage visitors, provide helpful information and fulfill their needs—because that’s what will drive sales and satisfy your customers. 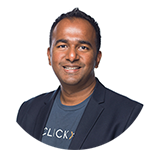 Ready to learn more about how outstanding online business work? 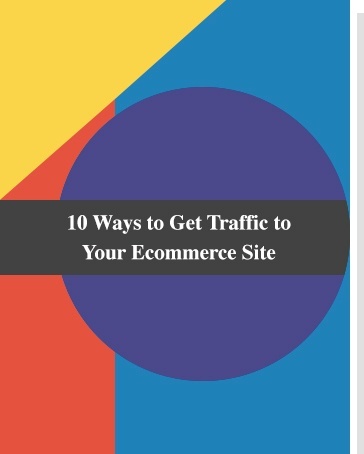 Download our free e-book, “10 Ways to Get Traffic to Your Ecommerce Site” to see exactly what you need to create a lucrative ecommerce store that generates lasting business. Why it's vital to develop descriptive product pages and so much more!